Co-authors embrace newfound fame as Homes fans gush in N.L. 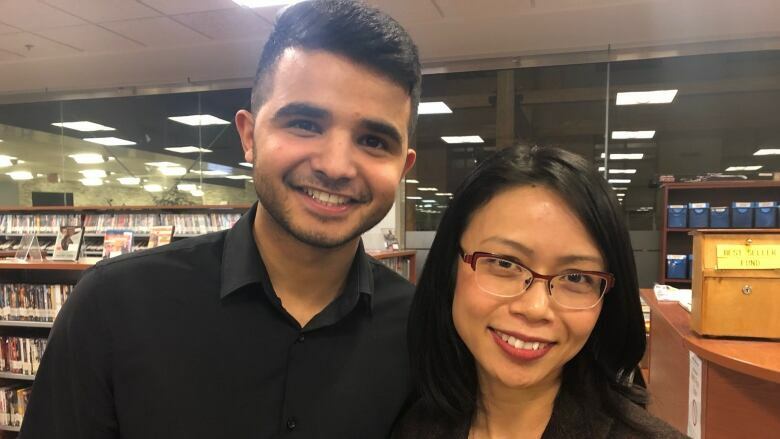 Winnie Yeung and Abu Bakr al Rabeeah spoke to a group of eighty people in Corner Brook Wednesday night about their now-famous book, Homes. "I finally gathered up the nerve to look up from my shoelaces, and my gaze accidentally met the soldier's." 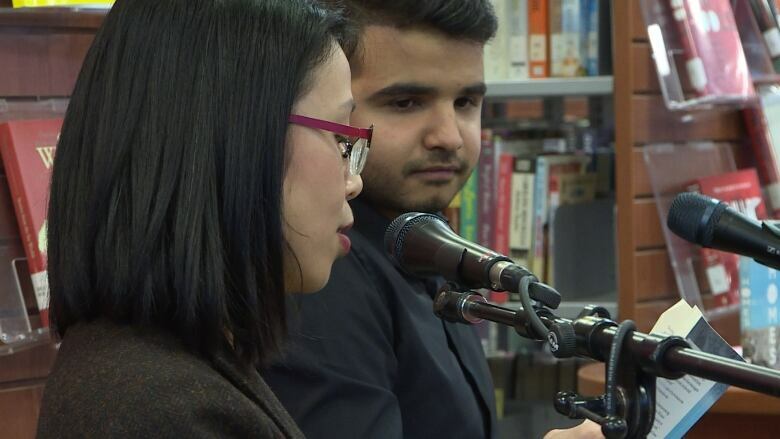 As Winnie Yeung read excerpts from Homes aloud to group of 80 listeners at the Corner Brook Public Library Wednesday evening, the room was silent. "My eyes darted back to my shoes. I willed myself to look back up. It seemed safer somehow to keep an on eye on him. That officer stared us down," Yeung read. As Abu Bakr al Rabeeah told his ESL teacher, Yeung, the details of his life over a lunch break or after school, she scribbled down the details. Those stories of his childhood in the middle of a civil war became Homes, one of the bestselling non-fiction books in the country and a Canada Reads selection. Now, the teacher and student are travelling the country to share more about their work. "It was such an honour that so many people came out to share their time with us. The joy is to meet people and to hear their stories and the warm welcome was really, really kind and generous," said Yeung. "It was lovely. I felt like I shared my story very well with the kind people that came. I felt like part of the dream came true," Al Rabeeah said. Al Rabeeah said when he moved from Syria to Canada he wanted to share his story, but he never dreamed it would become this well known. "Never. I never thought anyone would want to read or hear about my story. It's crazy, especially for me and the book to be second in Canada Reads. I am the youngest person." he said, with a huge smile on his face. "I never thought about this. My biggest goal was to share it with my classmates so they understand what's happening in Syria and Iraq, then it just suddenly went all the way up to here, to Canada Reads." The 18-year-old took many questions from the crowd about the tremendous violence and loss he experienced in Homs and Syria. He answered confidently and honestly about the love of his large family and how they leaned on each other during such difficult times. The panel discussion and book reading were both a new experience for Al Raheeah and Yeung. Homes was only published in May 2018. 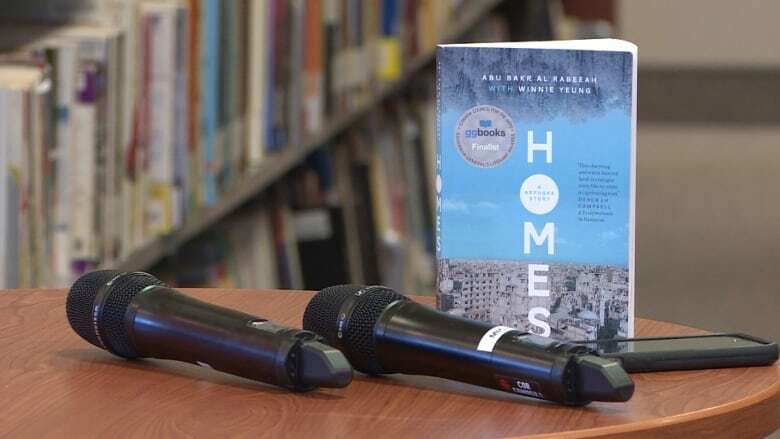 Although the co-authors have spoken at some events across Canada, the newfound fame and attention allowed Al Raheeah to express himself in English in a whole new way. "Oh yeah, I started with speeches. It was what I did in the beginning to talk to the people and it was very helpful. The event tonight was new for me and even more joyful, to stay and talk to the people and give my opinion about a few things," he said. Homes is about finding what all people have in common, Yeung said. "It's not just newcomers or people who have been in here for a long time. Or in my case, my parents immigrated to Canada way back in the '70s," she said. "Even if you have never moved to a new country before, there is a lot that we actually have to share. That's how we create community, is when people open up and talk and learn each other's stories." Next, the co-authors are on their way home to Edmonton for a break from public talks as they wait to hear how the book fares in the Canada Reads competition. The Canada Reads 2019 debates take place March 25-28, 2019. They will air on CBC Radio One at 11 a.m. (1 p.m. AT/1:30 p.m. NT) and on CBC at 4 p.m. (4:30 NT). They will also be live streamed online at CBC Books at 11 a.m. ET and will be available on the free CBC Gem streaming service. 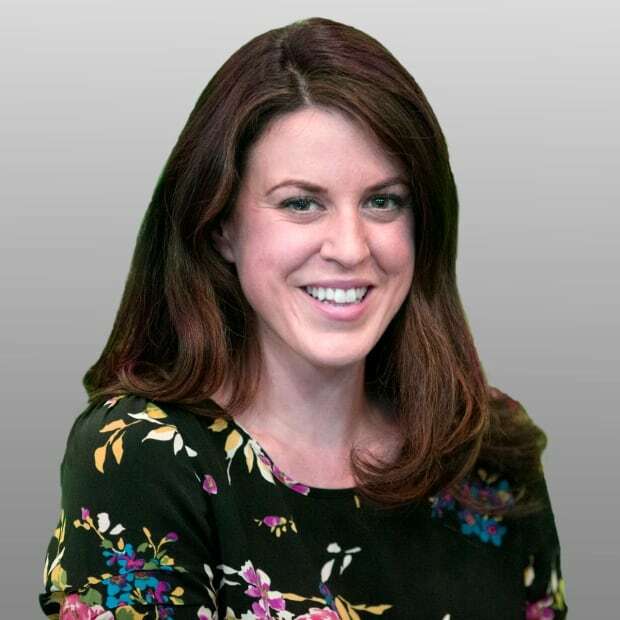 Colleen Connors reports on western Newfoundland from CBC's bureau in Corner Brook. Vote for your favourite Canada Reads 2019 book!